The games of the new generation may be boring, unstable or buggy, but their graphics is always absolutely perfect. 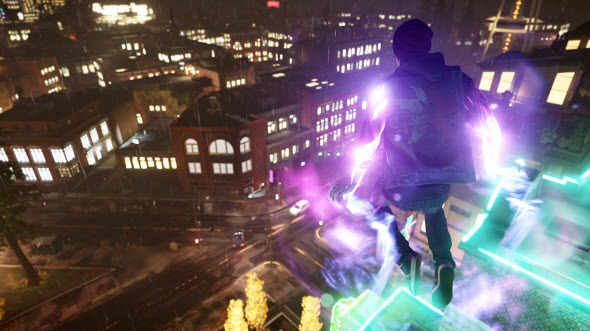 Today we have already shown you several new FIFA 14 screenshots to prove this fact, and now are ready to present the pictures from PS4-exclusive title - Infamous: Second Son game. 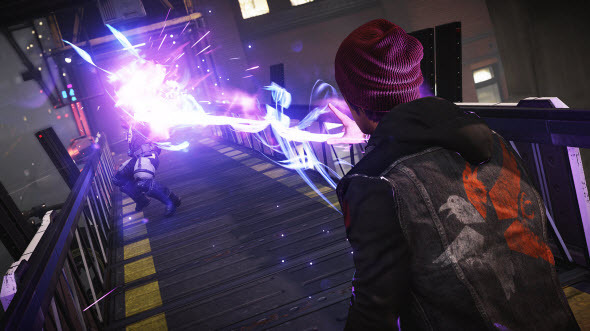 Infamous: Second Son is an action-adventure and an exclusive title for PS4. The main character of this project has an ability to control and manipulate fire and smoke. The government is sure that our hero is a terrorist and hunts him, but he is not going to obey or give up. 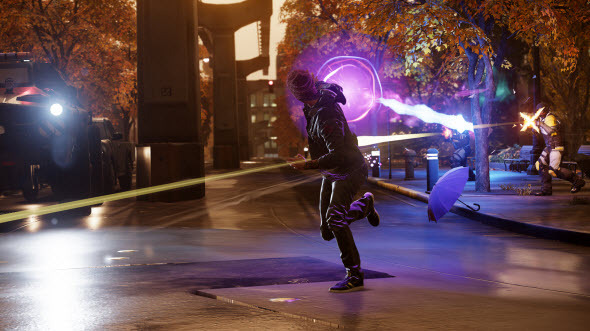 Yesterday new Infamous: Second Son screenshots appeared in the network, and we are happy to share them with you. On the pictures you will see the abilities of the protagonist in action and several amazing game's locations. A couple of screenshots are available on this page, and to see them all, go to our Facebook community. Enjoy! Infamous: Second Son release date is scheduled for the 21st of March, 2014. The game will be launched only for PlayStation 4.